Congratulations to violinist Jiakai Pan on winning the Houston Youth Symphony Concerto Competition! His orchestral group, Le Octet, were also recently chosen as 2015 Houston Young Artists by the non profit organization, Houston Young Artists Concert. Jiakai is one of the outstanding high schoolers to pass through our doors for portraits this past year. 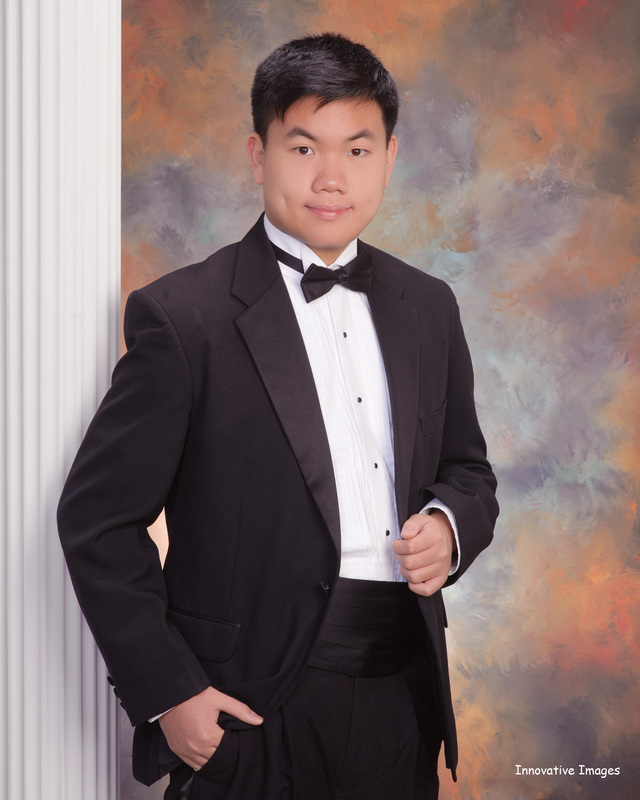 He has been named to the TMEA All-State Symphony Orchestra for the past two years! On top of that, winning the Houston Youth Symphony Concerto Competition put Jiakai on another level altogether. It called for something special, something to mark this celebrated milestone in Jiakai’s high school career. See Jiakai in action on May 3, 4pm at Rice University’s Stude Concert Hall. He will be performing the 1st movement of Barber’s Violin Concerto with the HYS Symphony led by Dr. Michael Webster.